According to Niantic, members of the blue team caught the most Grass Pokemon during the short-lived event. "Congratulations, TeamMystic! You caught the most Grass-type Pokemon last weekend. You'll get them next time, TeamValor and TeamInstinct." Trainers have met 24 types of Grass-type Pokemon during the Worldwide Bloom event. 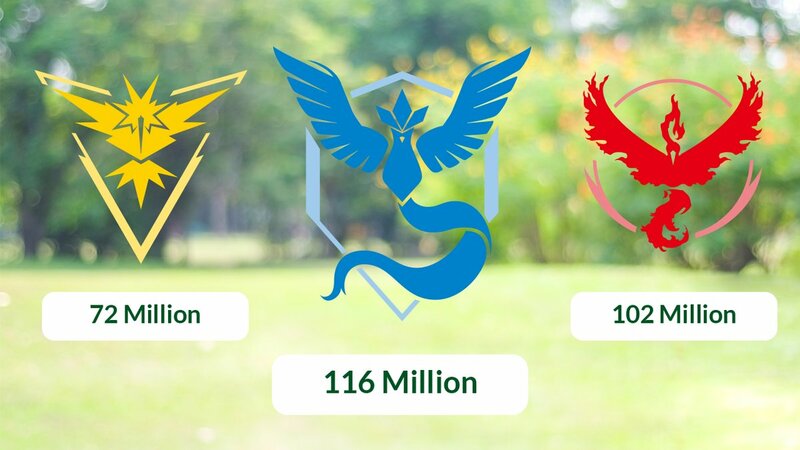 Team Mystic caught 116 million Grass-type Pokemon during the event, compared to 102 million for Team Valor (red) and just 72 million for Team Instinct (yellow). While that's a combined 290 million Grass-type Pokemon for the entirety of the event, it does seem low compared to the Water Festival while fans caught a whopping 589 million Magikarp during the Water Festival. 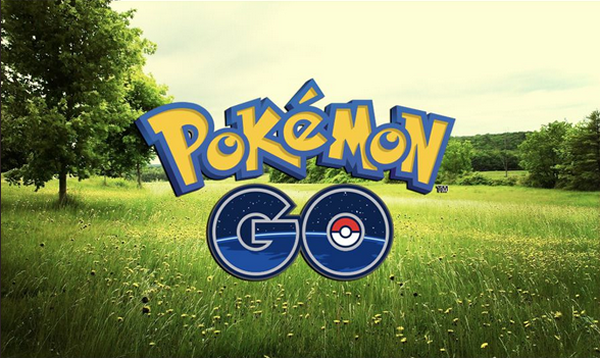 As the Worldwide Bloom event is over, it's time to turn our attention to the next big event in Pokemon Go! Whenever you are in need of rare Pokemon to make the journey of getting new items smoothly, PokemonBux must be your best choice. We offer cheap Pokemon Go account with reasonable price, fast delivery and best services!